Find all your replacement hoverboard parts and accessories. Hi and thanks for visiting the site. 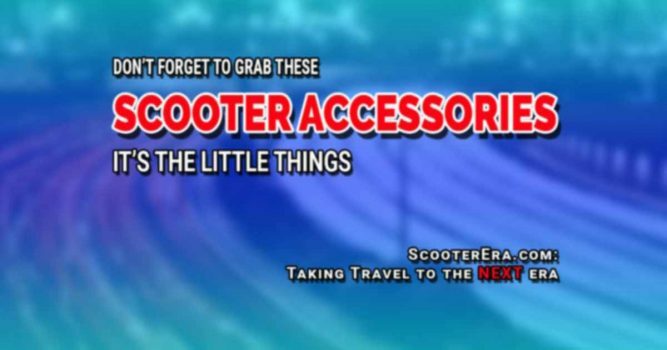 You've made it to the self-balancing scooter parts and hoverboard repairs area of the website. That's not all that is here, though. I've also started to gather all the different ways that I can find to customize, hack, and tweak hoverboards and smart wheels. Keep scrolling down, and you'll see some of the stuff I've pulled together for you. And if you know of something that you think I should have included here, please let me know via the message box at the bottom of the page. This is the part of the website that you should love. 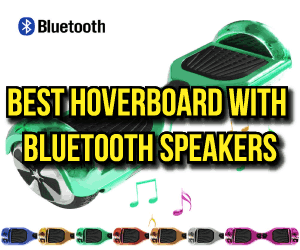 In the links below, you'll find the best of the hoverboard replacement parts for any smart balance wheel or balance board, or even 2 wheeled electric balancing scooters. Is your hoverboard broken, or does your self-balancing scooter not work properly? Visit the self-balancing scooter repairs page and you'll find troubleshooting steps for all the smart boards I've been able to find online. I'm also trying to find more sources of troubleshooting steps and how-to guides to fix common problems people have. Though if your hoverboard explodes, I don't know if you can fix that. If nothing is broken or needing to be fixed lets keep it that way. Grab the best safety gear for riding your scooter. You should consider wearing a scooter helmet, knee pads, elbow pads, and wrist guards. While the safety gear might be a pain in the rear, you'll be glad you're wearing it if you ever need it. 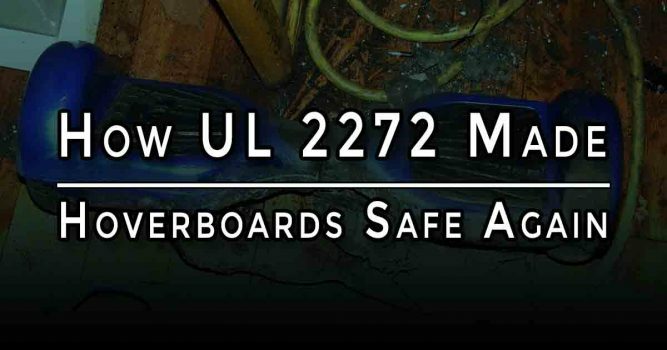 Okay, so we've covered everything related to a broken hoverboard. Time to talk about adding bling to your two wheeled self balance board. I'm not saying to bedazzle your scooter, but I've found some awesome ways to create a custom self-balancing scooter. Did you know that there's a company that makes scooter stickers and decals? You just take the heavy-duty vinyl stickers and stick them onto your scooter. Bam! Now you've got a personalized scooter. The best hoverboard accessories to go with your self balancing scooter. Beyond the accessories, I even go into detail showing why you don't want to buy one style of hoverboard case. Also there are hoverboard stickers and much more. Do the lights on your hoverboard keep flashing at you? Do the LEDs blink whenever you turn on your hoverboard? Maybe it was working fine, and then after a quick stop you went to turn it on, and now the lights keep turning on and off? Press and hold the power button for 10 seconds. After 10 seconds let go of the power. Try turning on your hoverboard. When you turn the power on there, the LED lights will flash in a particular pattern. That will let you know the next steps that you need to do. There's a loose cable or connection inside the scooter. Find a comfortable area to work on your hoverboard. You'll need a Phillips screwdriver. There should be 18 screws holes on the bottom of the scooter that you'll need to undo. Be careful when you open it up, some models have a cable that's connected to the part you are removing. What Parts Do I Need to Fix My Hoverboard? Your hoverboard is broken and you want to fix it. Here're the most common hoverboard replacement parts you'll need to fix your self-balancing scooter. Worry not, soon this will be the place to come to find replacement parts for self-balancing scooters. If you need a repair shop, check out the scooter repairs page. 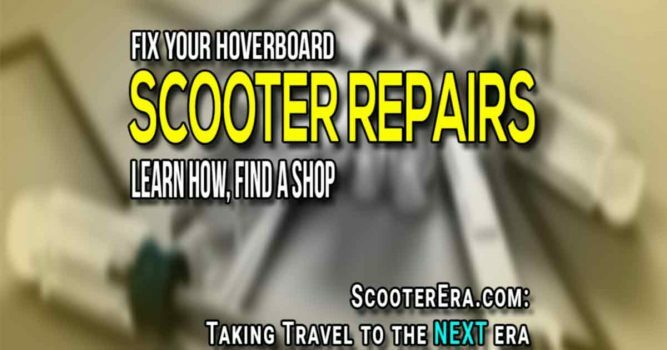 Be sure to look at the customize your hoverboard page to learn how to make your hoverboard custom. If you have any problems and need to fix your scooter, I can help. Or, if you are more the DIY type of person, here are many of the parts and accessories that you'll need. There are also several videos on how to use many of these replacements. 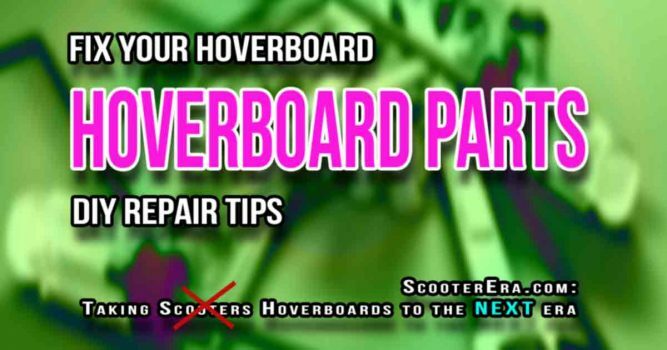 Also, my YouTube channel has the best collection of how to repair a hoverboard videos all in one spot, be sure to check it out. 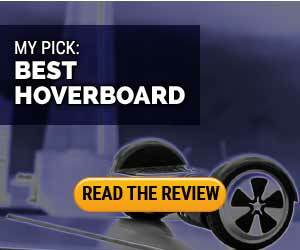 You can also use some of these parts to customize your hoverboard and something like replacing a hoverboard shell is very straightforward. If you've somehow ended damaging your hoverboard that you need to replace both wheels, let me ask this: Are you OK? All joking aside, it takes some work to damage the wheels on your hoverboard enough that you need to replace them. 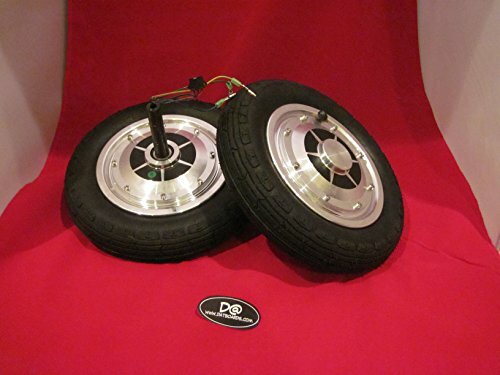 This is a set of 2 10-inch wheel assemblies for a self-balancing scooter. Did you know that if you bought a hoverboard from Amazon that they have an impressive extended warranty for self-balancing scooters? You wouldn't have to be reading this page if you had., but I appreciate your visit. Your hoverboard has a red blinking light that flashes and won't let you use it. Maybe whenever you ride your hoverboard, it turns to one side slower than the other. That would be great if this were NASCAR. Make sure you wear a helmet when riding. Unfortunately, this is your brand new hoverboard. Don't worry; this is a common problem, and I'll teach you how to fix it in a couple of minutes. Before I get into that, though, I'd like to introduce you to the what I hope will become a resource for anyone looking to troubleshoot a hoverboard. Since they are such a new product, little information has been created with a step-by-step guide to troubleshooting and repairing self-balancing scooters. 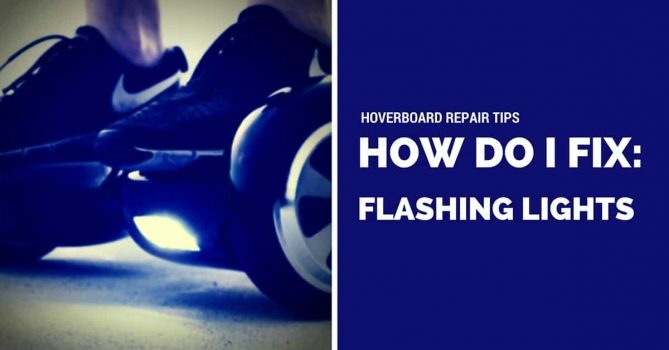 This article is the first post in a series: Hoverboard Troubleshooting 101: Recalibrating Your Hoverboard. Hoverboards are coming back! Remember how big of a craze hoverboards were for Christmas 2015? At least they were until they started catching things on fire, or even worse, deciding to explode. That’s not to mention the countless videos of people falling off of a hoverboard. The situation became so bad that the Consumer Products Safety Commission advised people not to buy them. 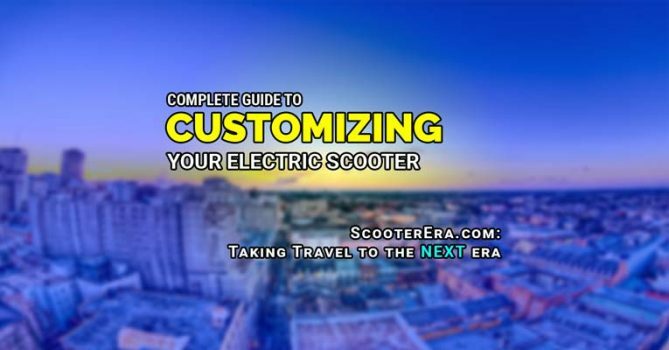 Customizing your scooter needs a guide, but it is still in the process of being finished. In the meantime, I need some feedback from you. What things are you interested in doing to your hoverboards/self-balancing scooter? Do you want to add paint jobs on the outside. Maybe vinyl wrapping the upper decks. Should I Buy A Hoverboard Extended Warranty? Do you have a hoverboard? 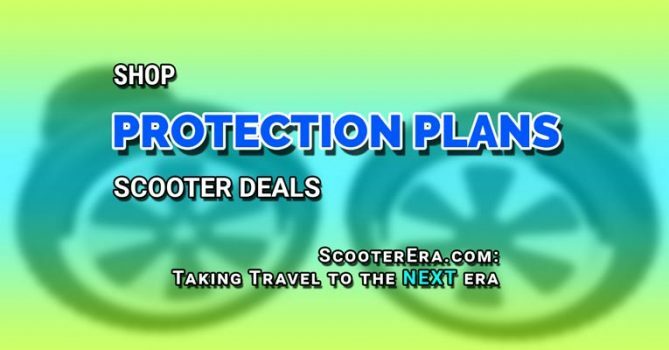 A hoverboard protection plan from Squaretrade is probably one of the smartest purchases you could make. These plans give you extra protection for your hoverboard over and beyond what the manufacturer's warranty covers. Protect your investment after you buy a self balancing scooter. 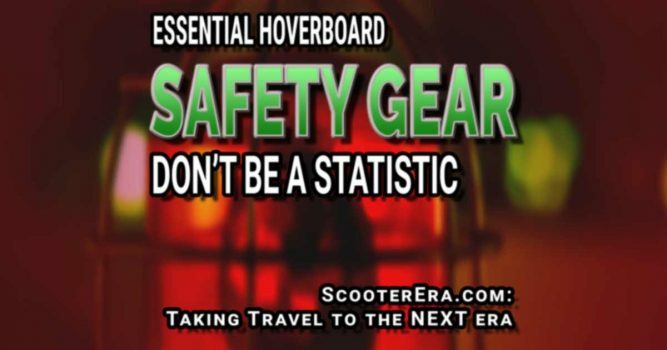 Safely using a hoverboard isn't difficult, but accidents can happen. If you have these simple pieces of safety gear you'll never have any issues.